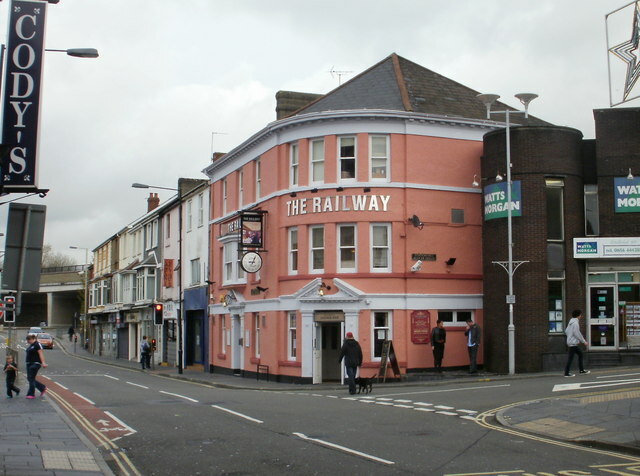 NOTE – Venue is 1 minute’s walk from both the Bus and Train stations in Bridgend. REMINDER – If anyone needs a lift to any of our meetings, let Andy know and we will organise it for you. This entry was posted in Uncategorized on May 19, 2013 by Bridgend's Green Leftie.